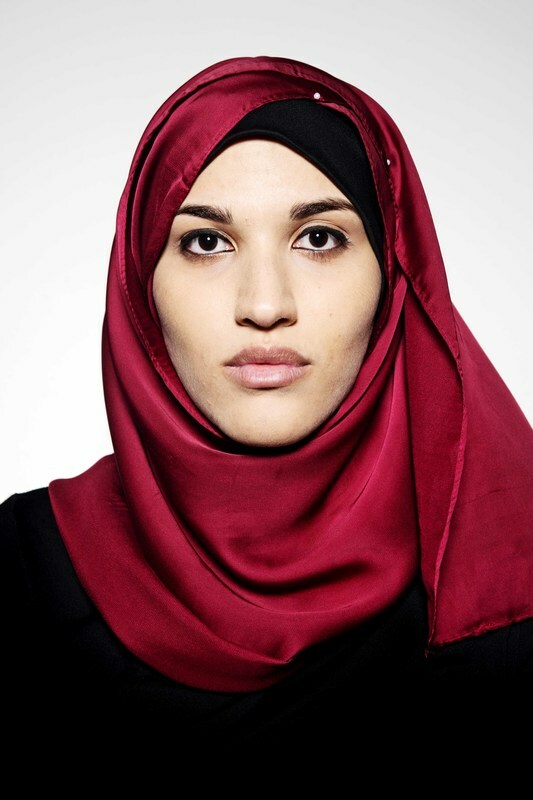 “What I'm telling you is Sara, it’s my personal experience, I don’t want to represent anyone, I don’t want to represent Islam, I represent only Sara herself. 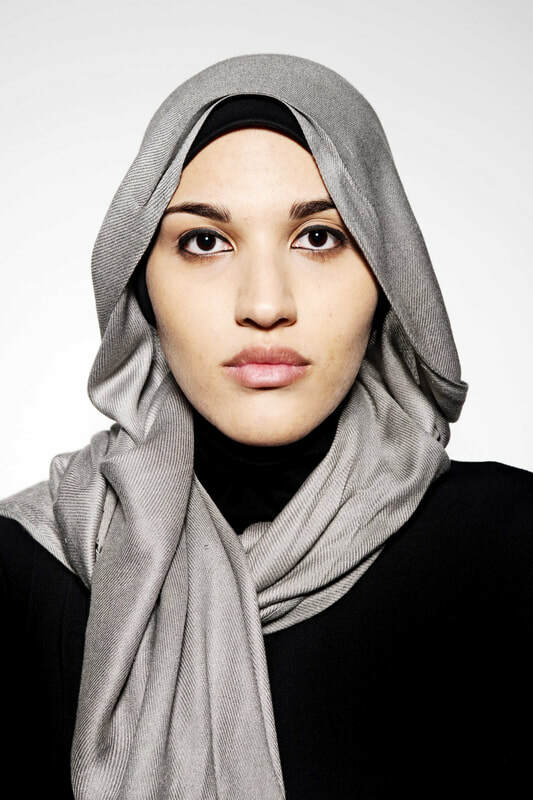 Do not judge a concept, a religion by building on the people’s actions, because people can make mistakes and misinterpret things." 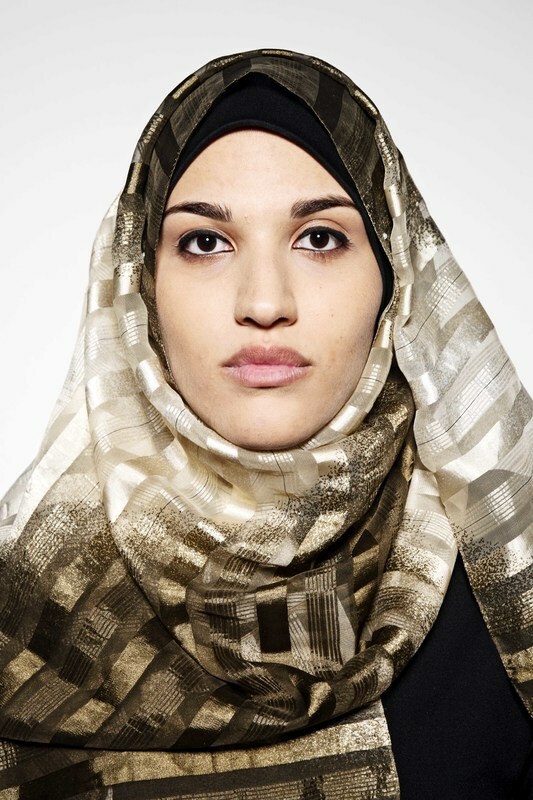 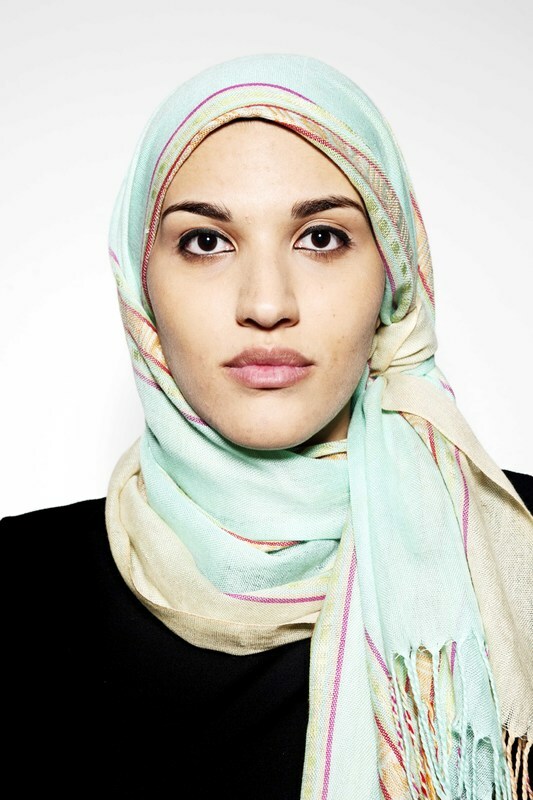 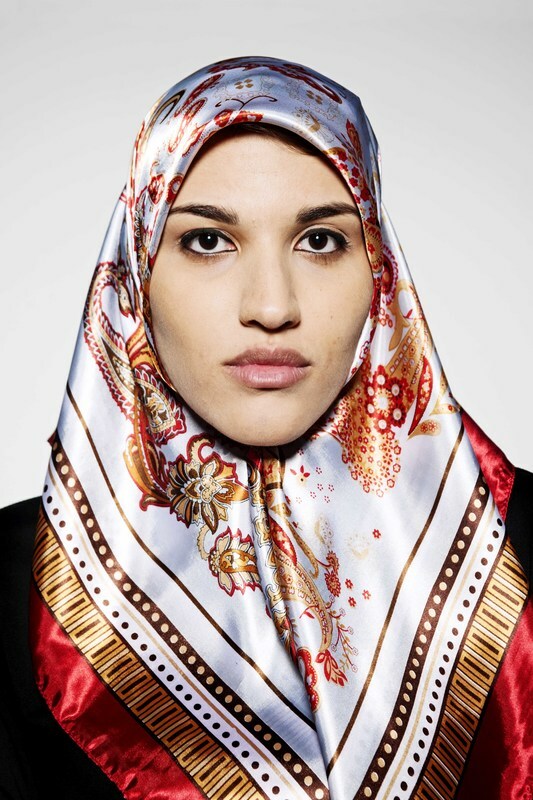 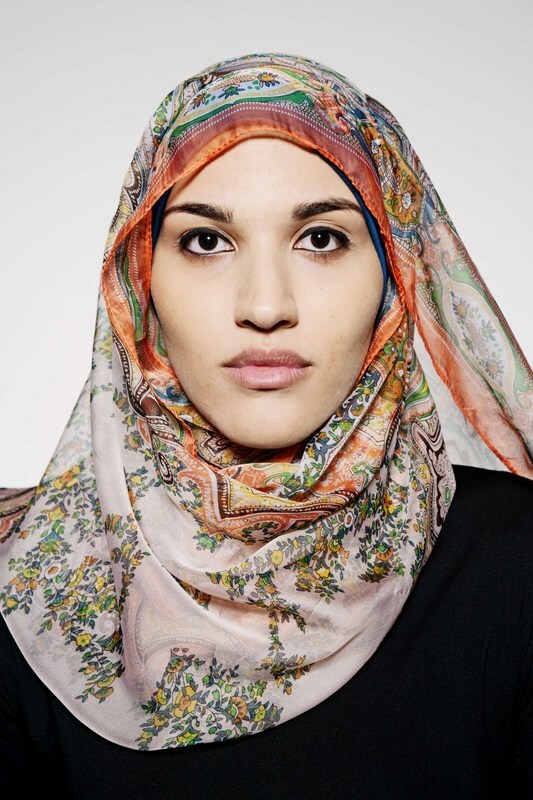 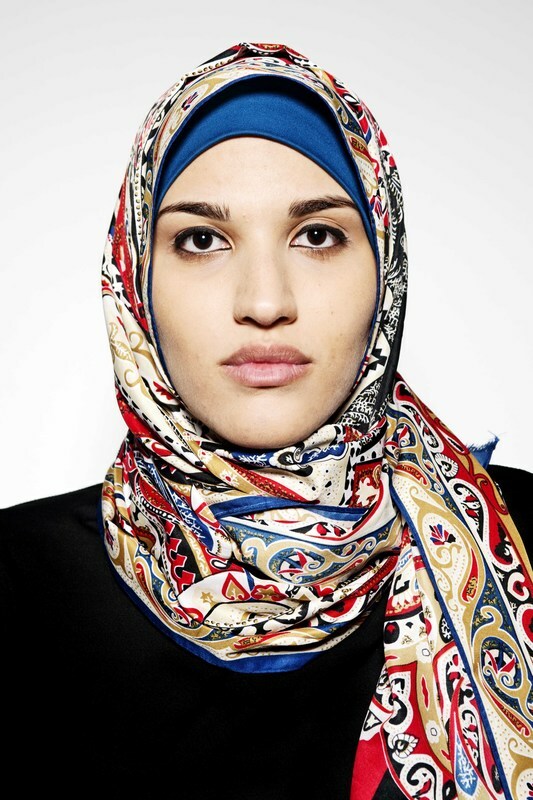 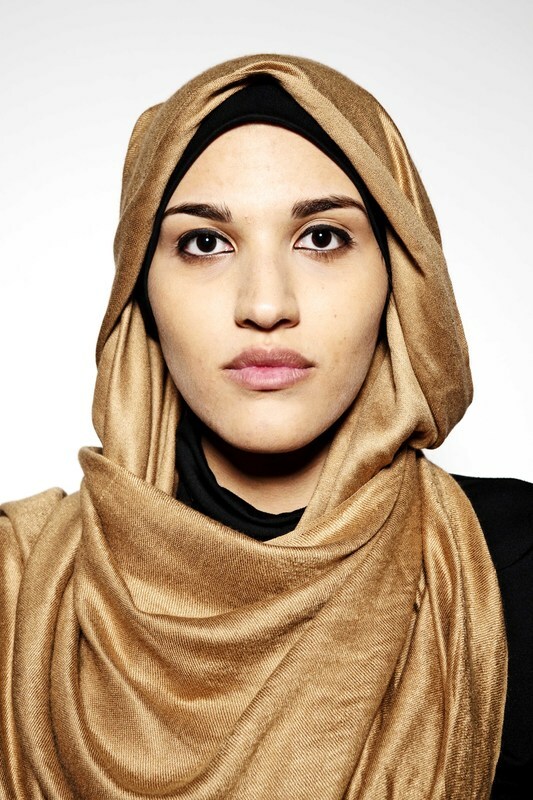 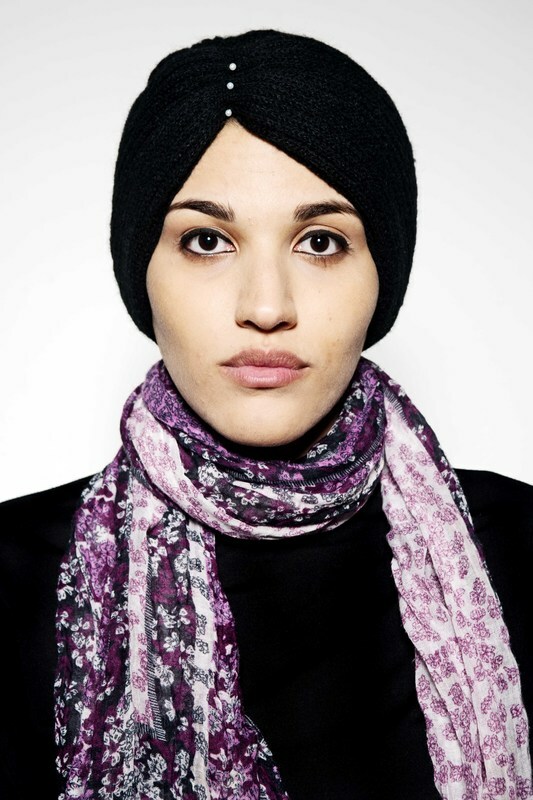 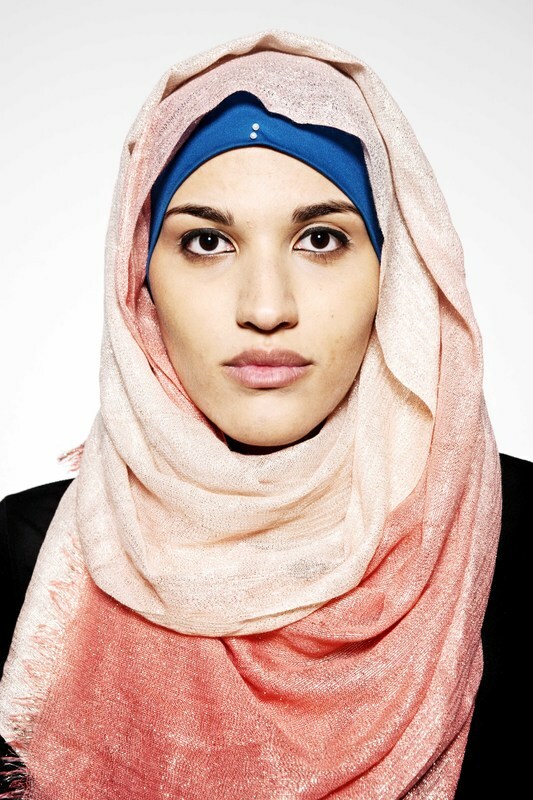 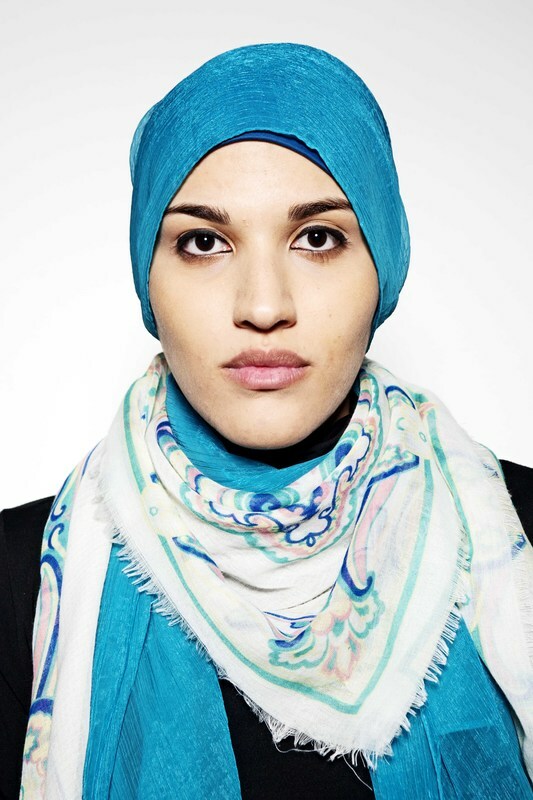 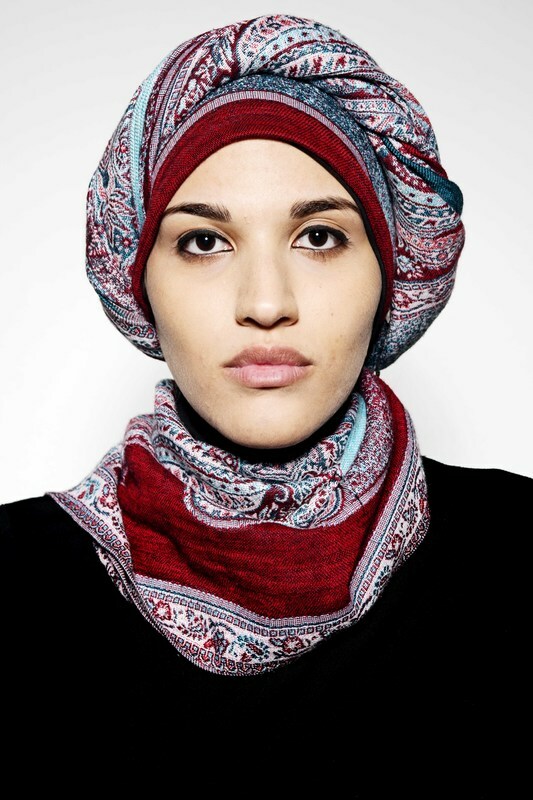 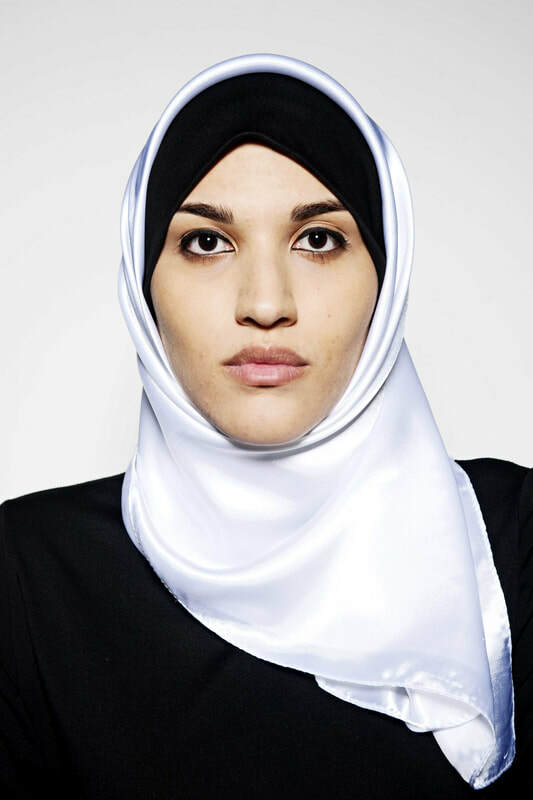 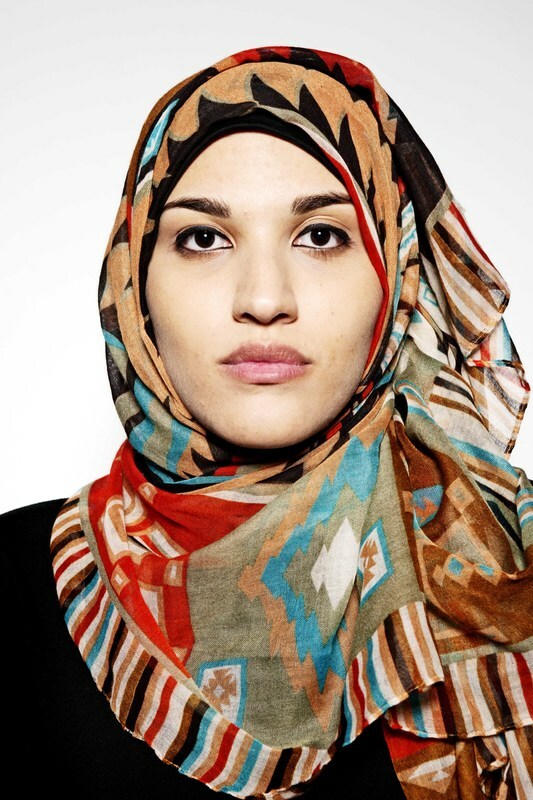 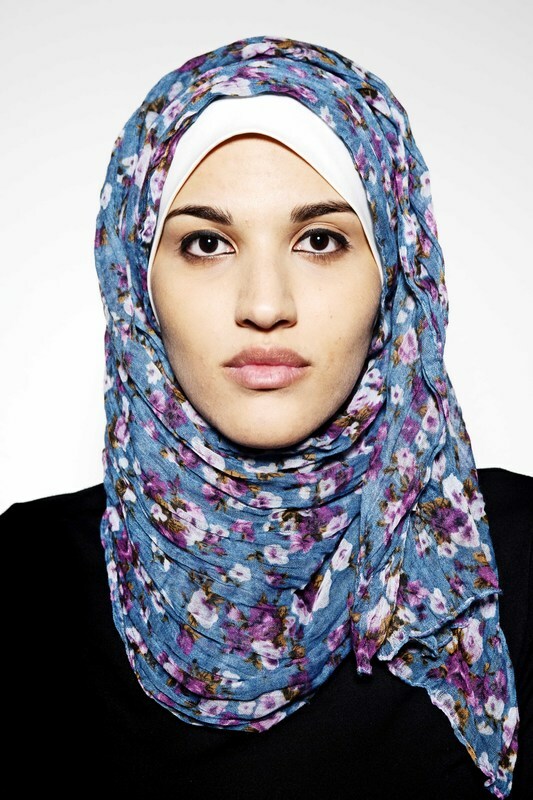 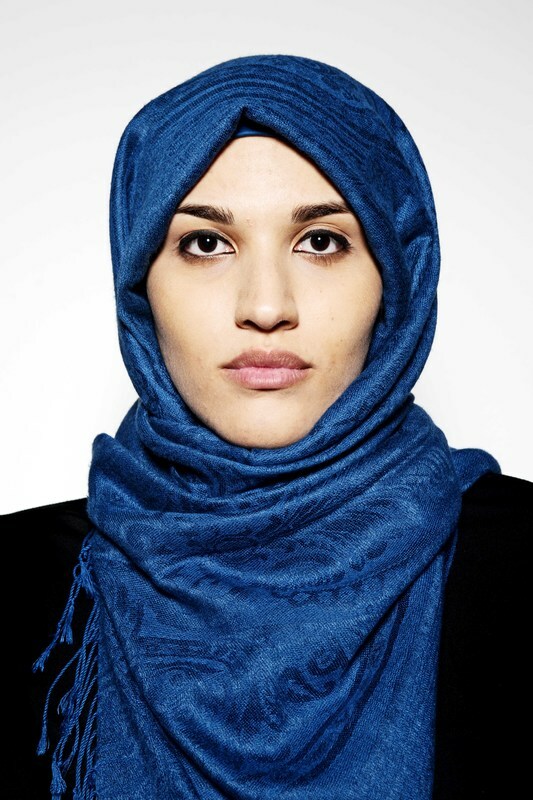 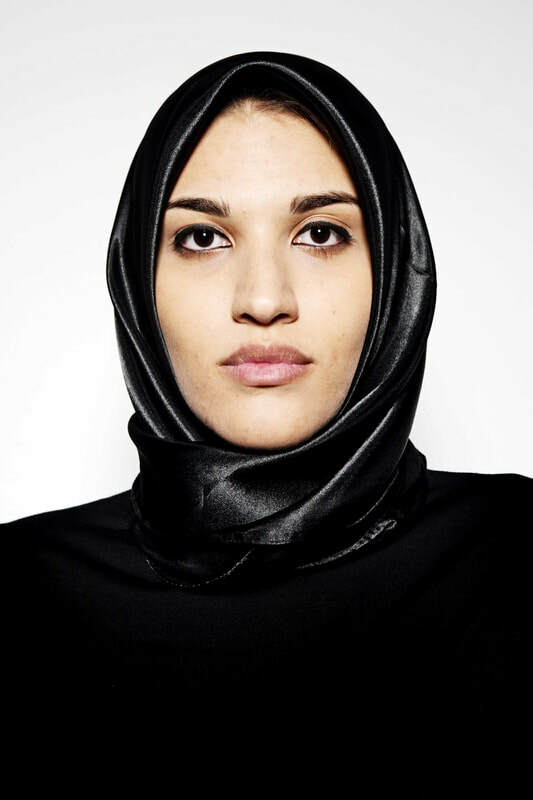 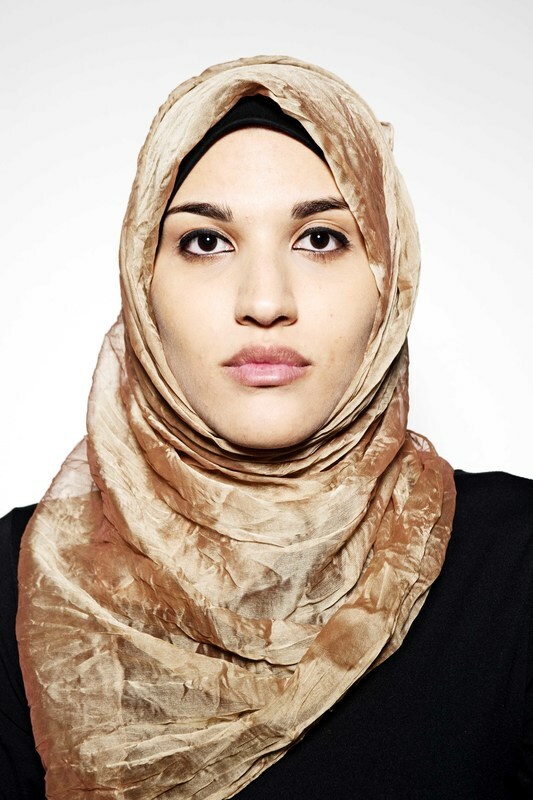 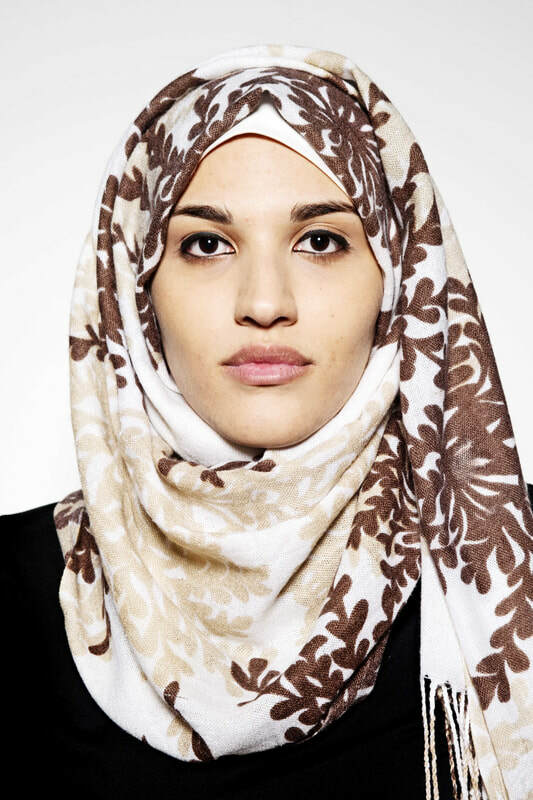 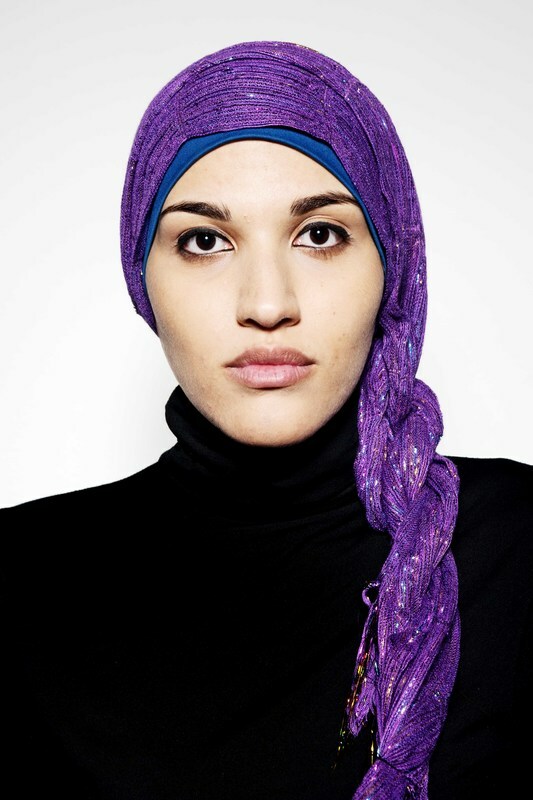 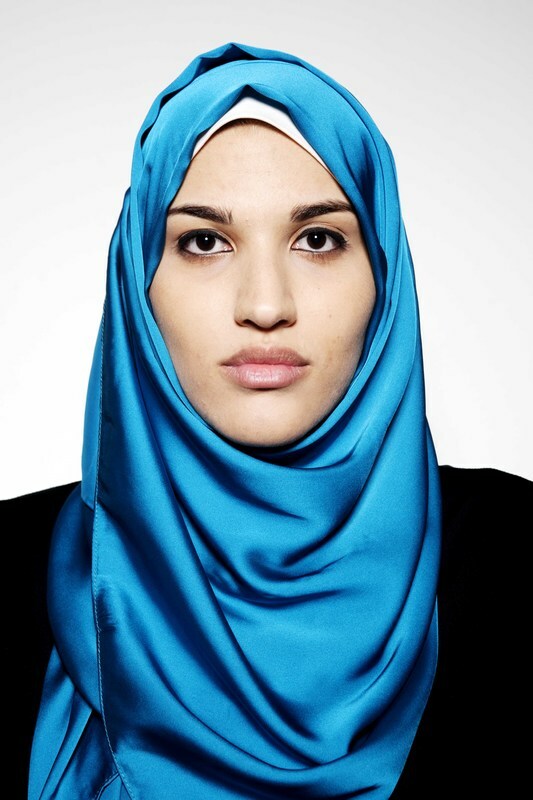 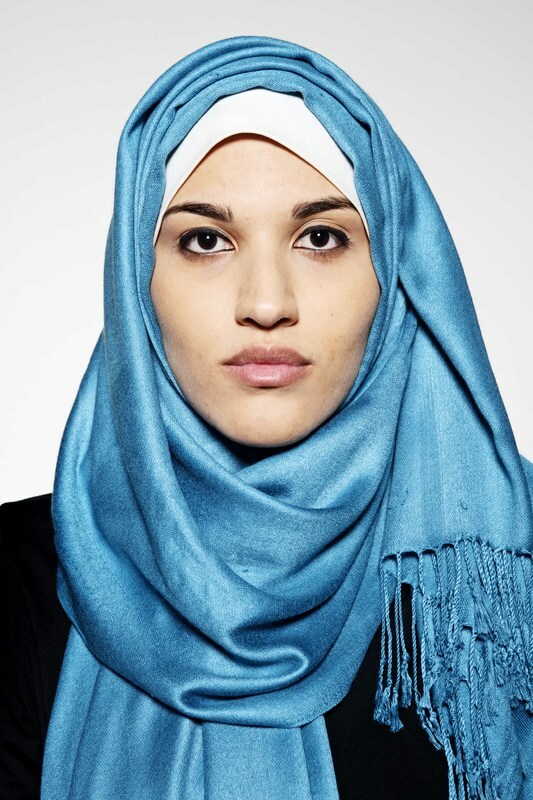 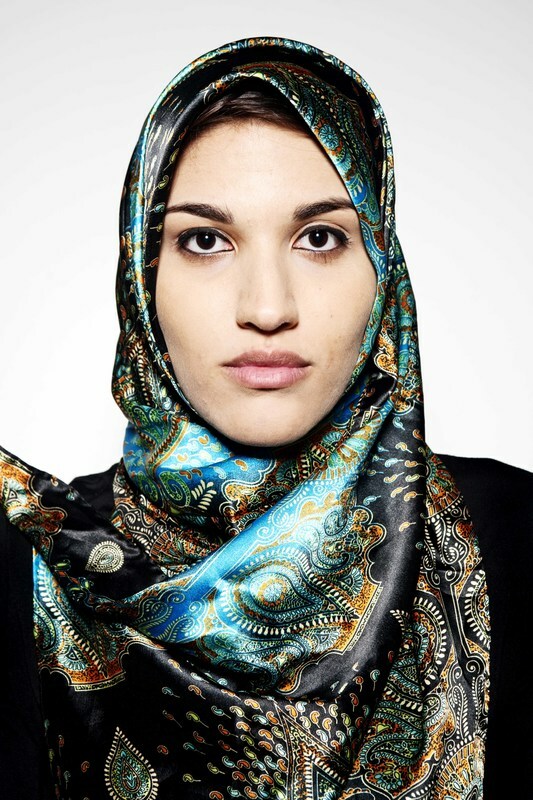 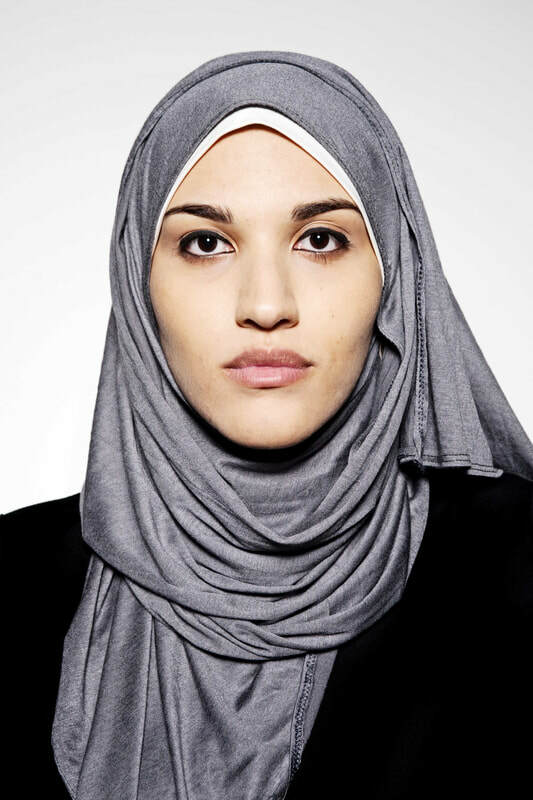 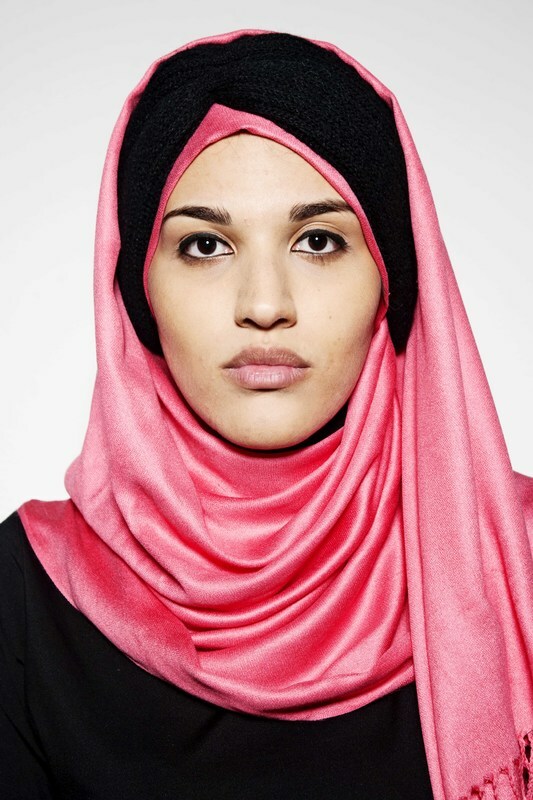 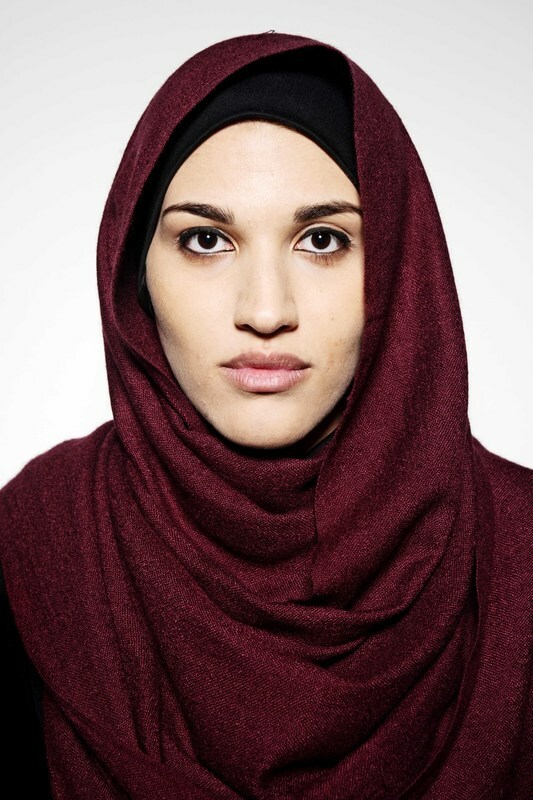 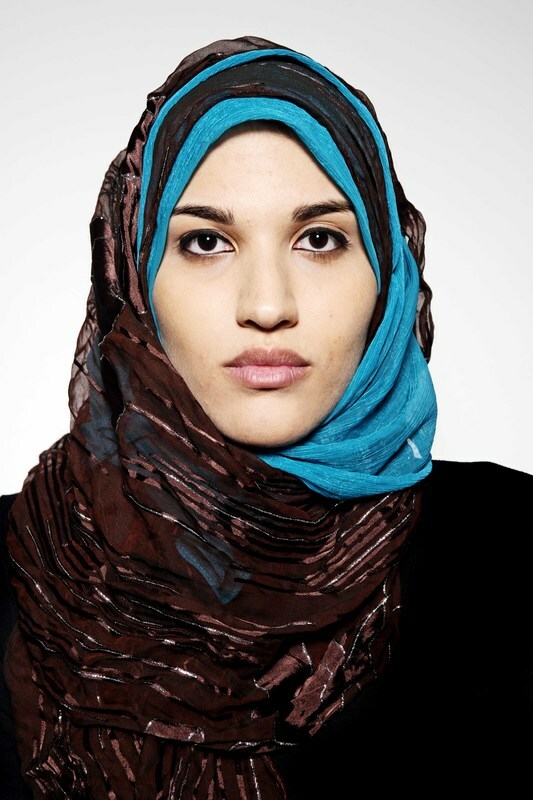 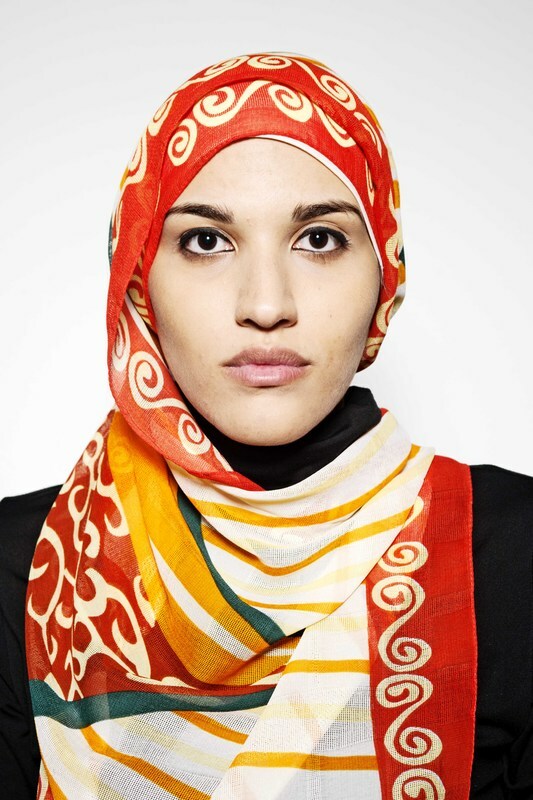 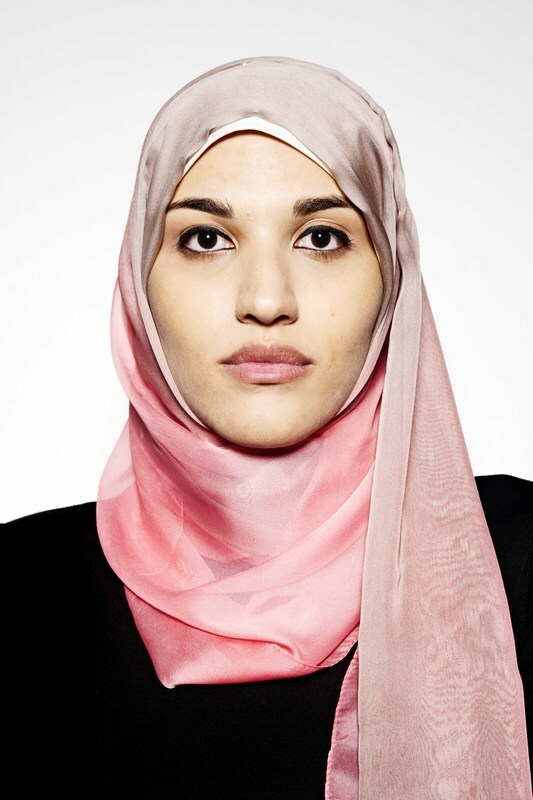 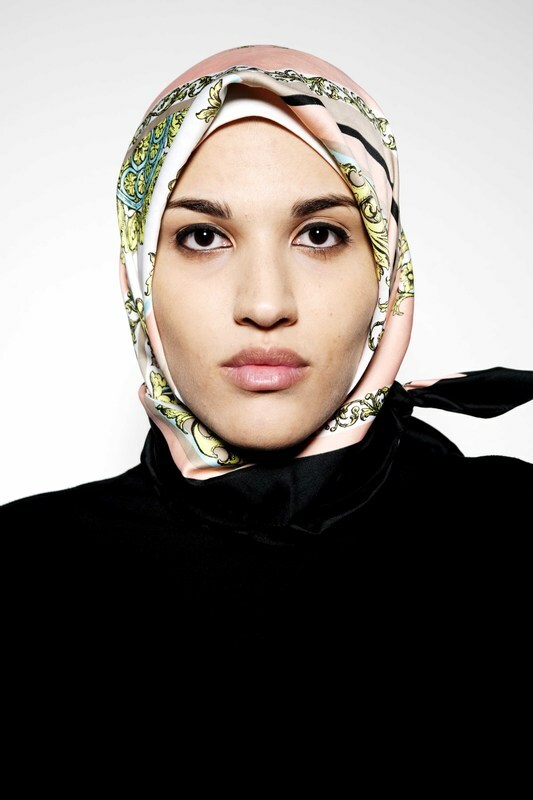 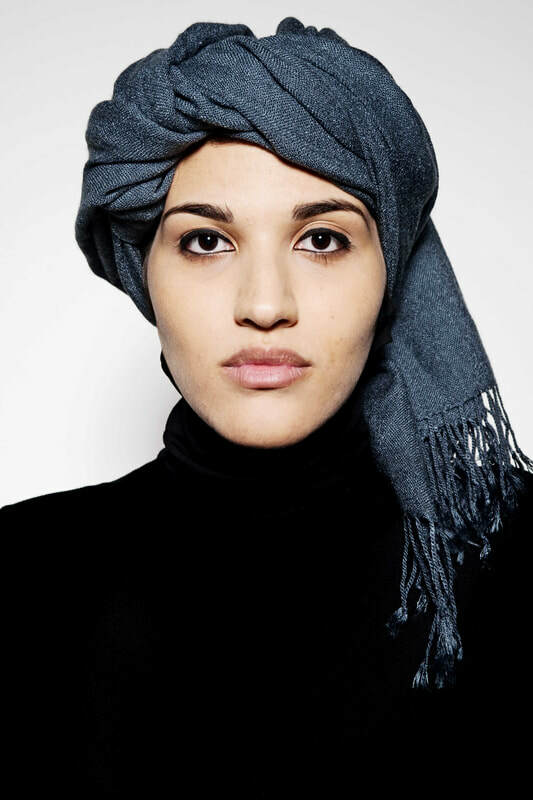 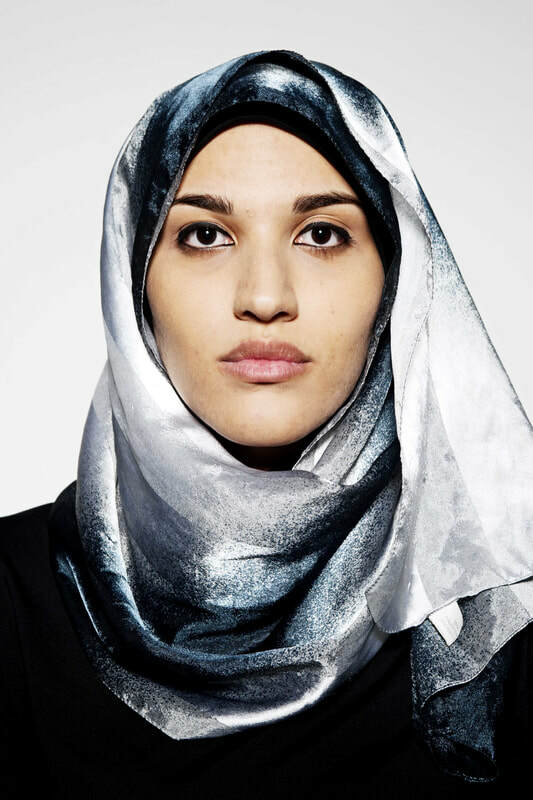 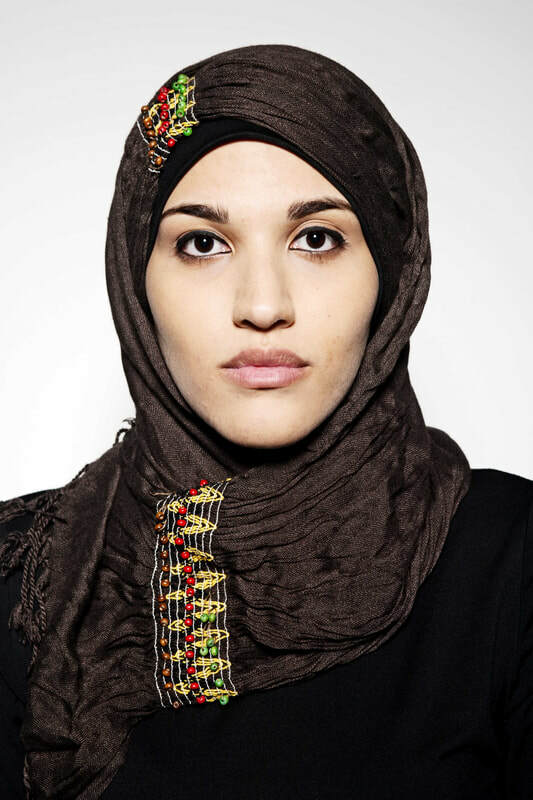 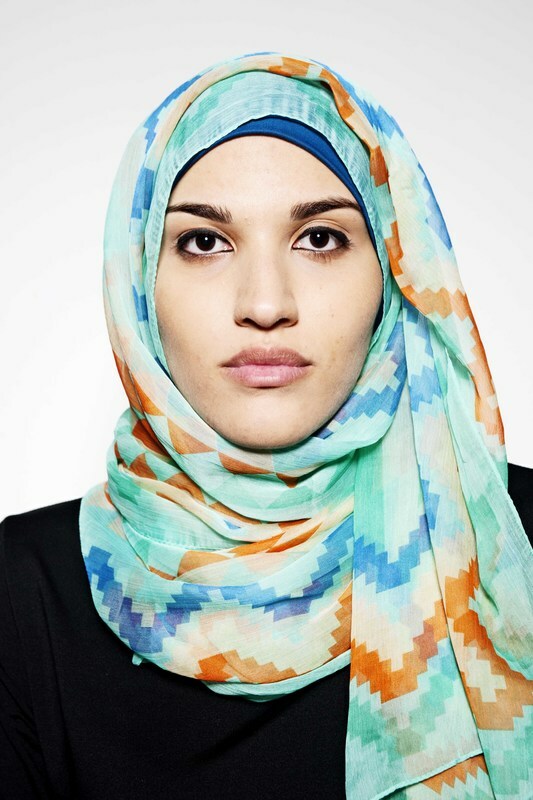 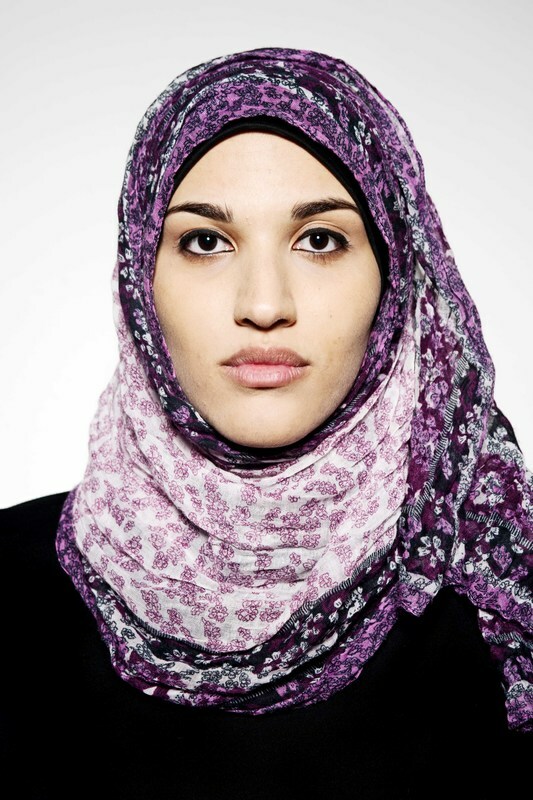 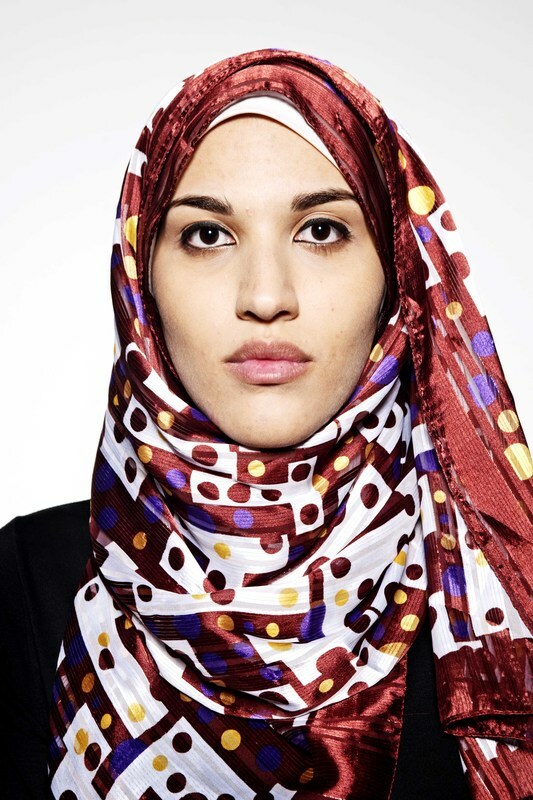 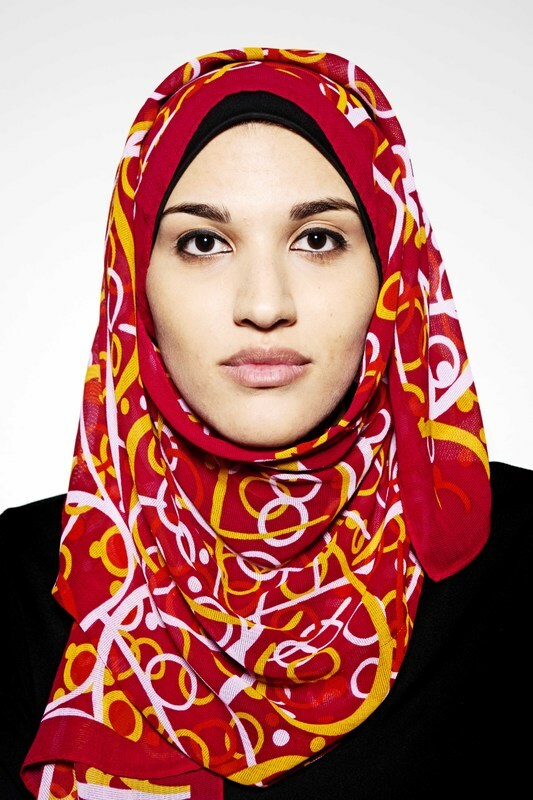 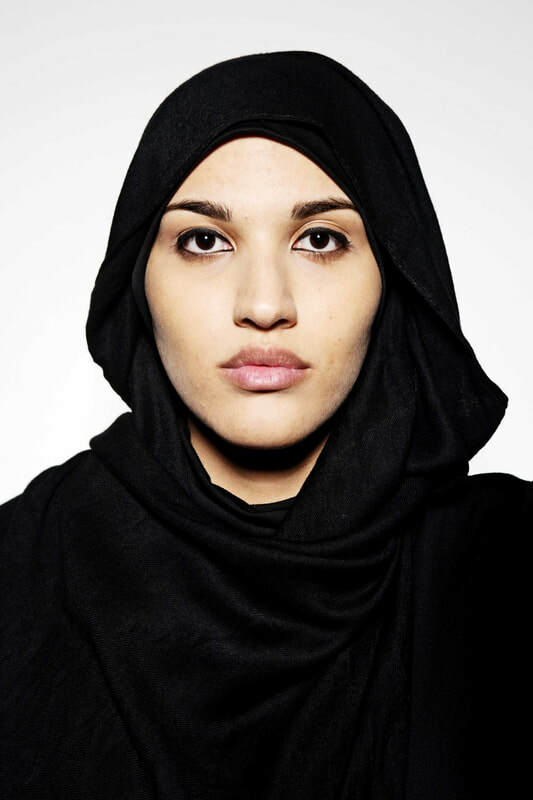 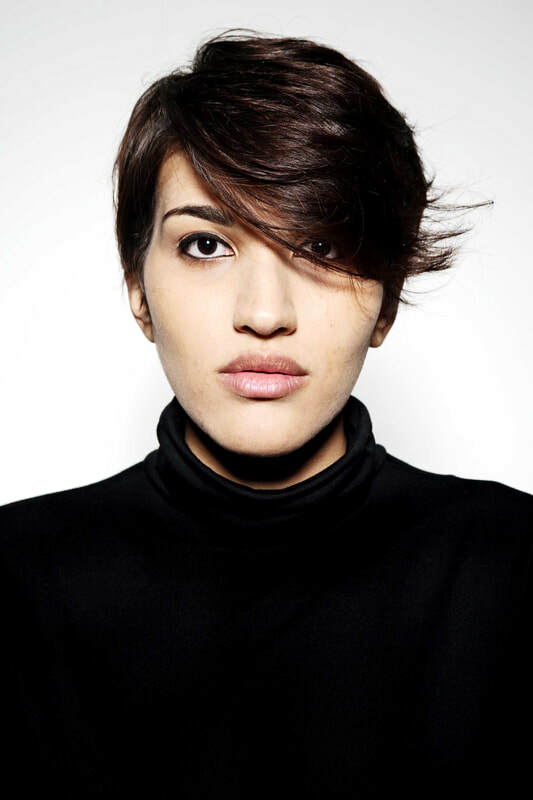 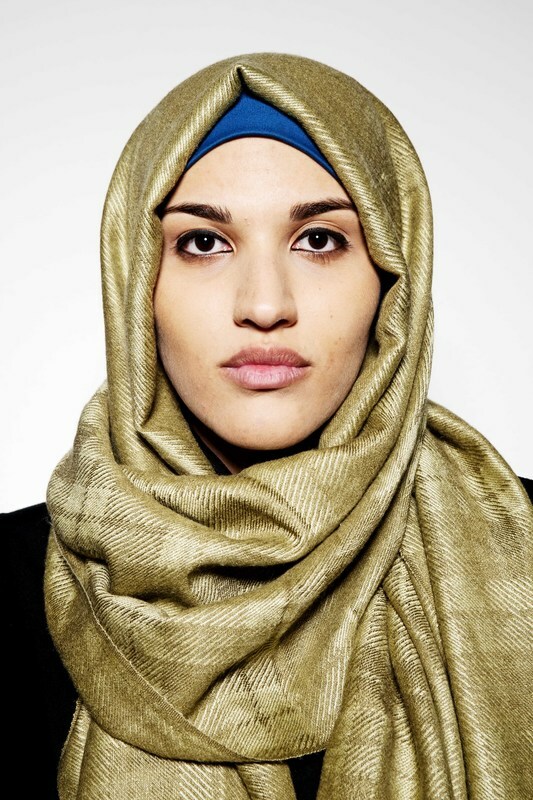 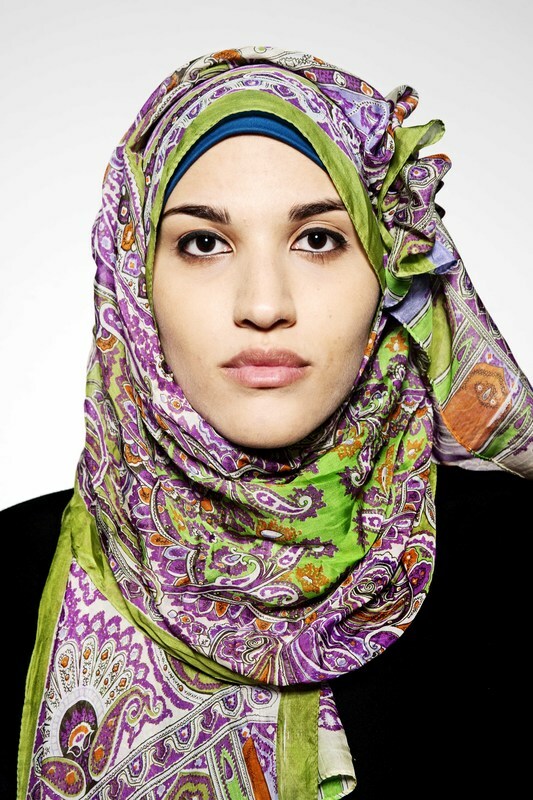 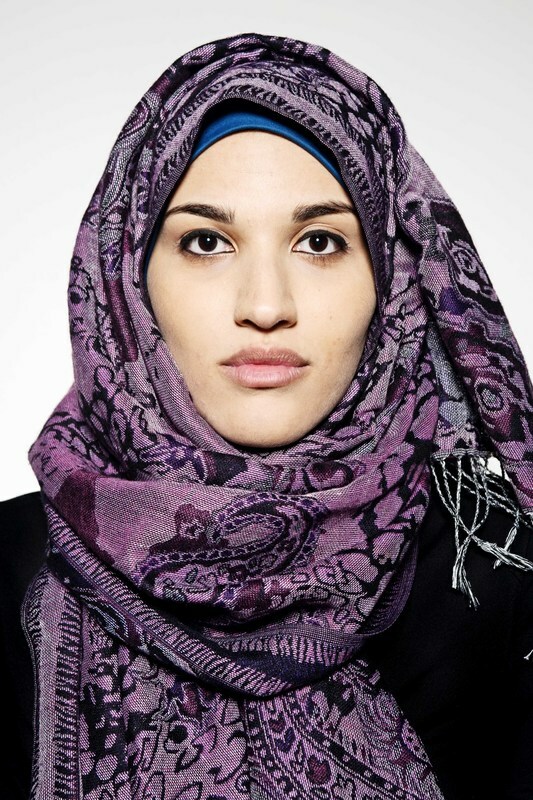 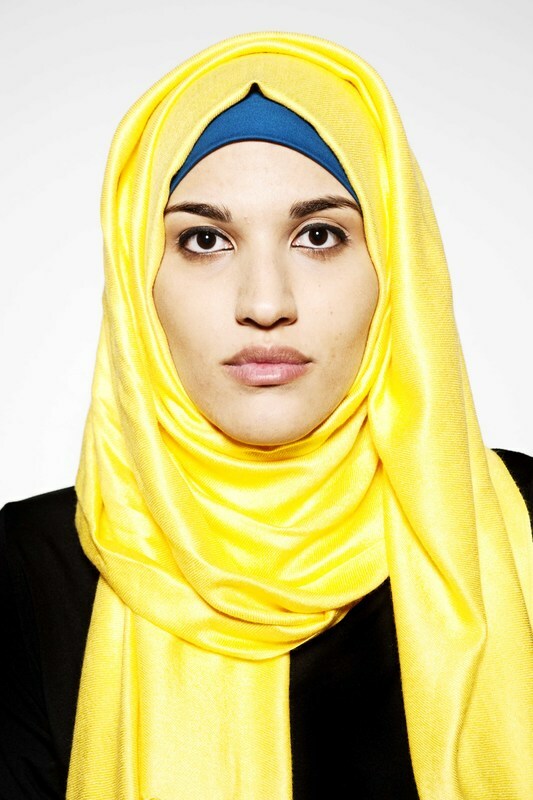 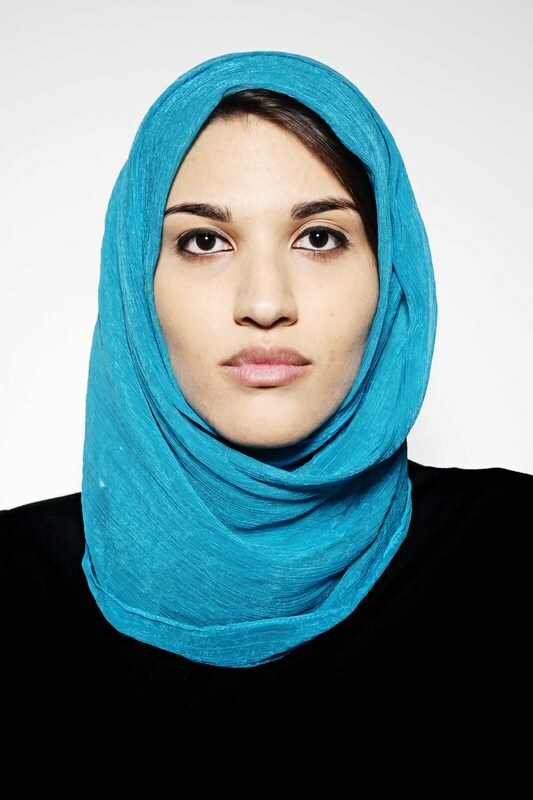 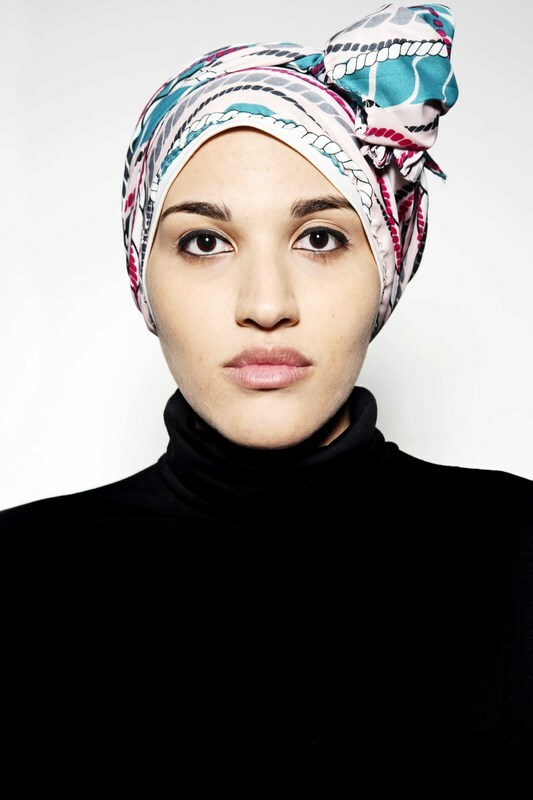 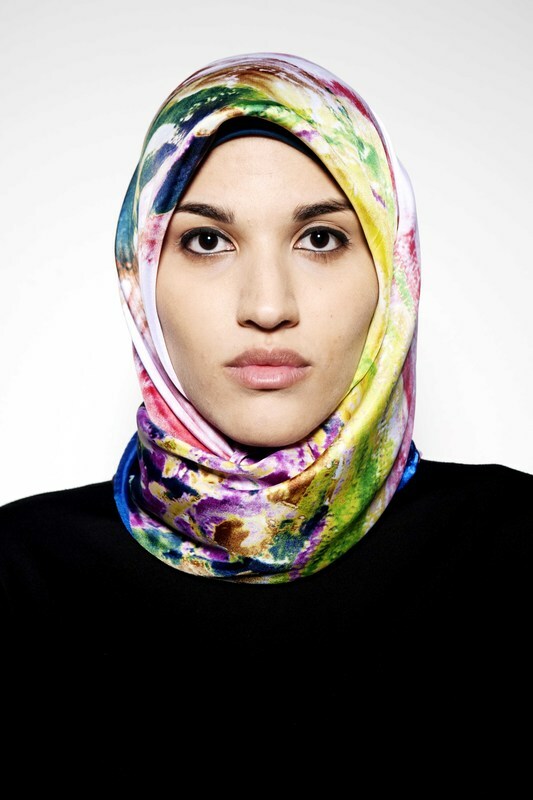 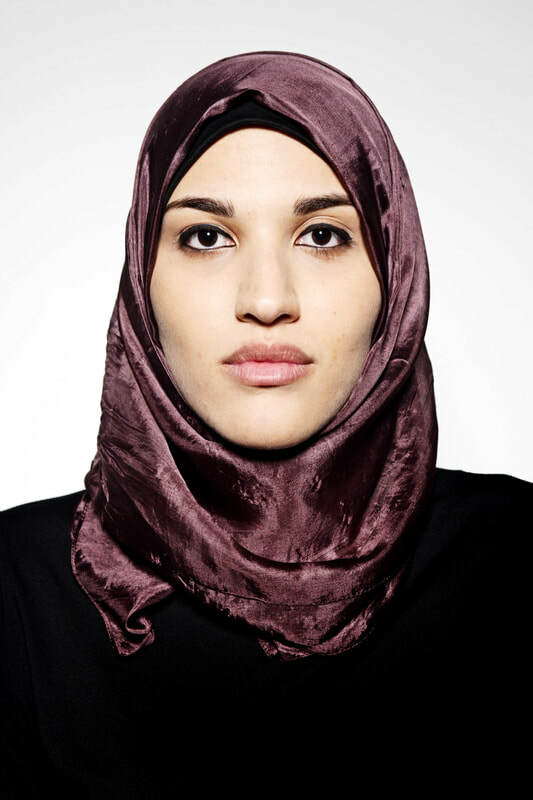 Sara, Egyptian, born in Milan, where she still lives today, 23 years, 13 of them spent wearing the hijab. 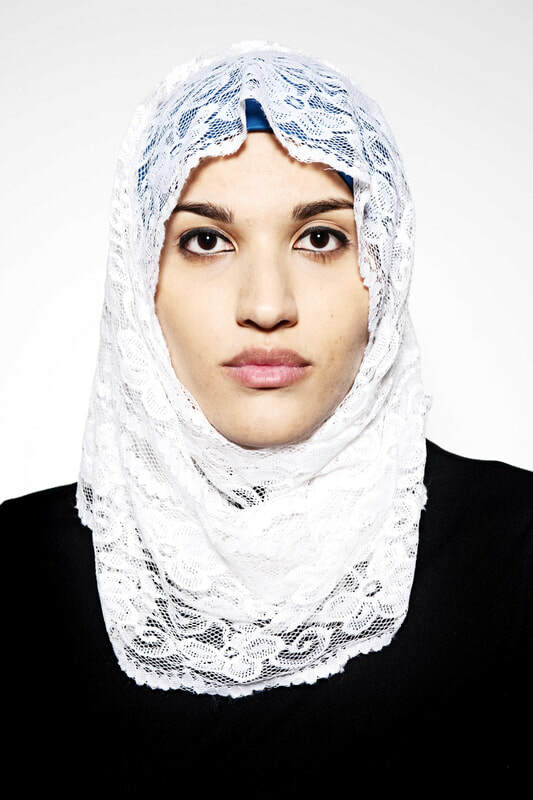 Veil is often identified as a tool of oppression by those who are not Muslim. 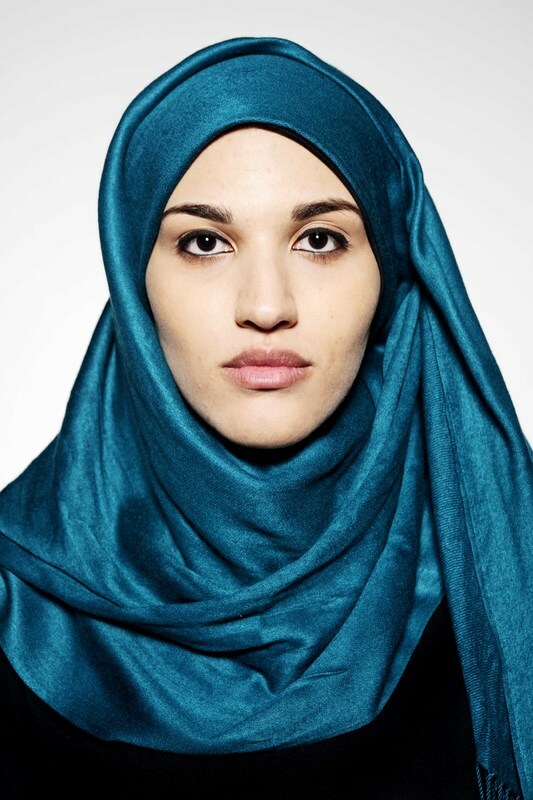 For Sara and for many women the hijab is not a duress, it’s a choice. 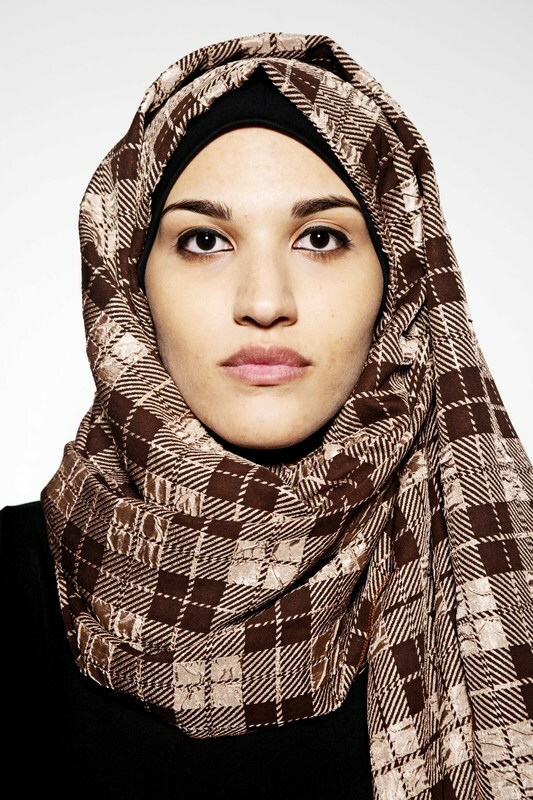 This choice in addition to the veil involves a modest dress, nothing tight garments, not transparent. 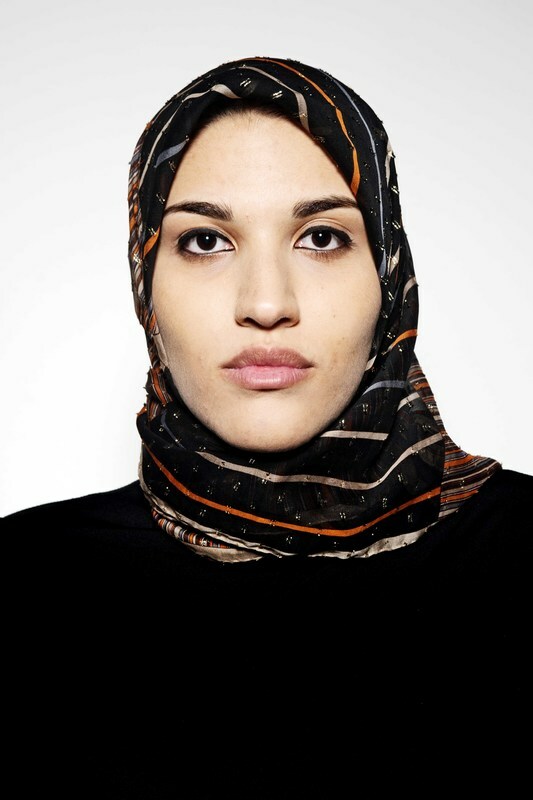 Sara’s choice is premature, partly unconscious, ahead of its time. 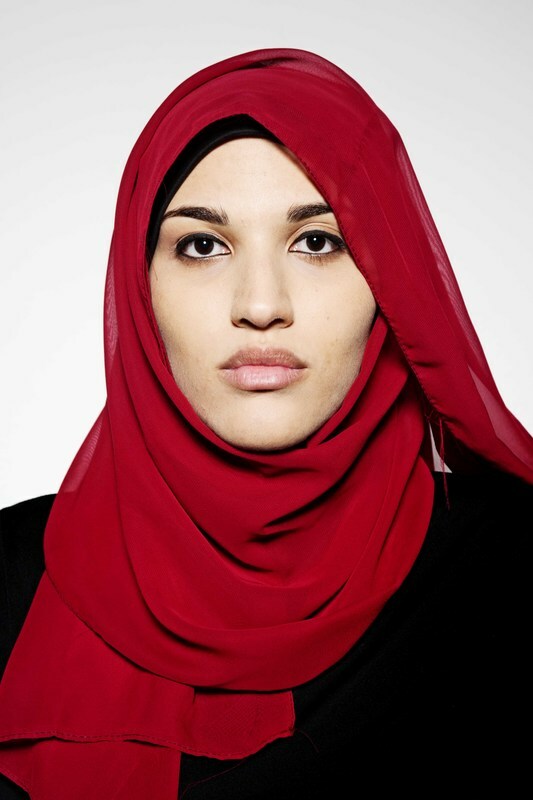 She doesn’t await the menstrual period, according to tradition, to wear the veil, yet she already wear it at 10, against the opinion of the family. 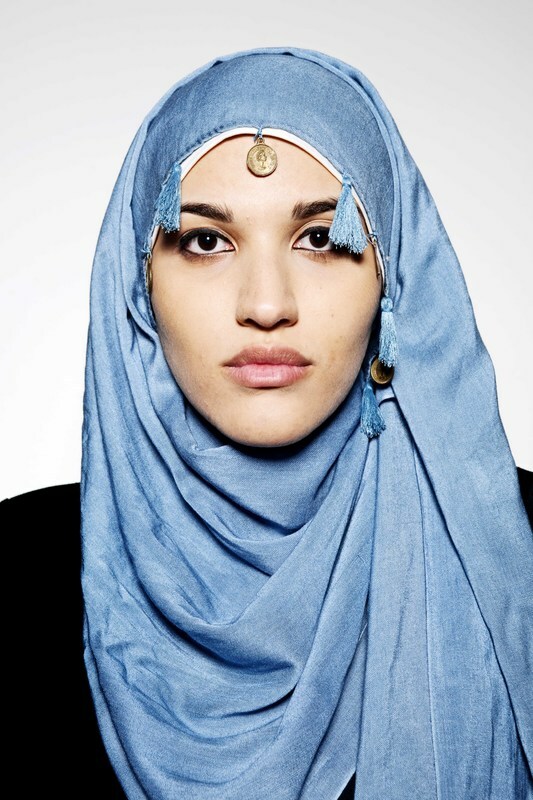 Wearing the veil is not an insurmountable problem despite the many difficulties faced daily cause of living in a non Muslim country. 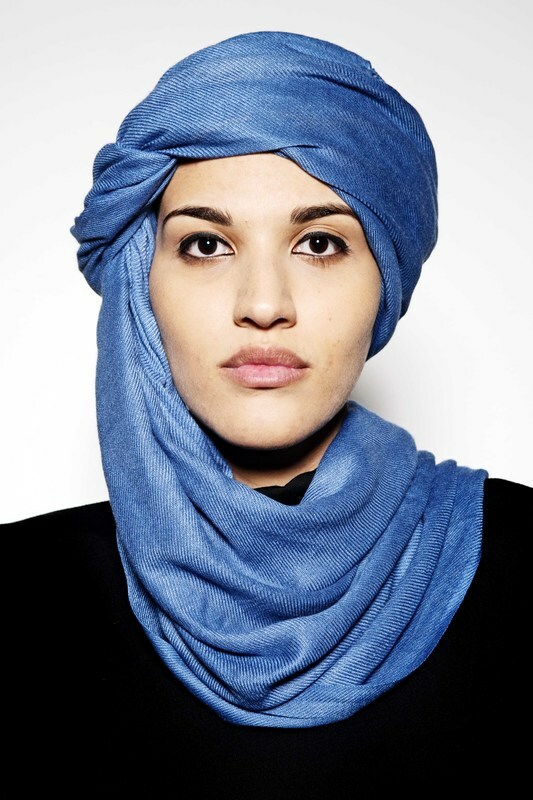 She owns many veils and has fun to combine them to the various clothes by choosing them in different fabrics and colors, as if they were fashion accessories. 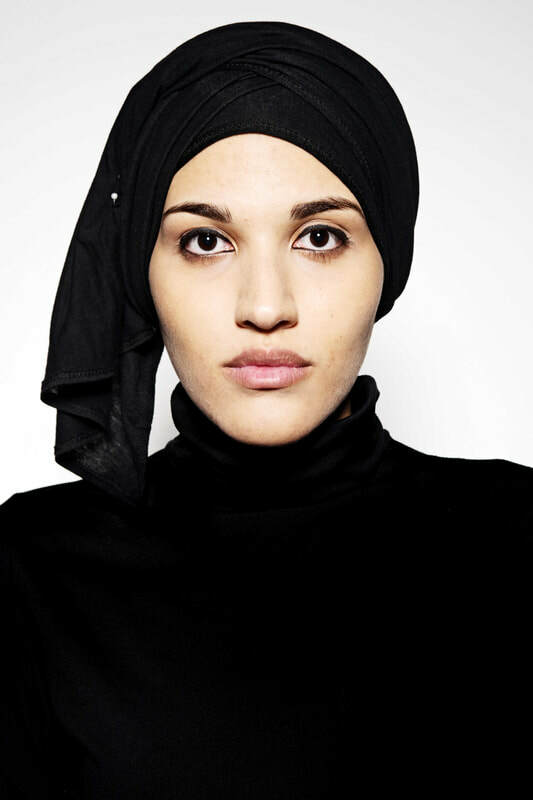 ​There is a saying, "God is beautiful and loves beauty", dress modestly and inconspicuously it doesn’t mean not being beautiful. 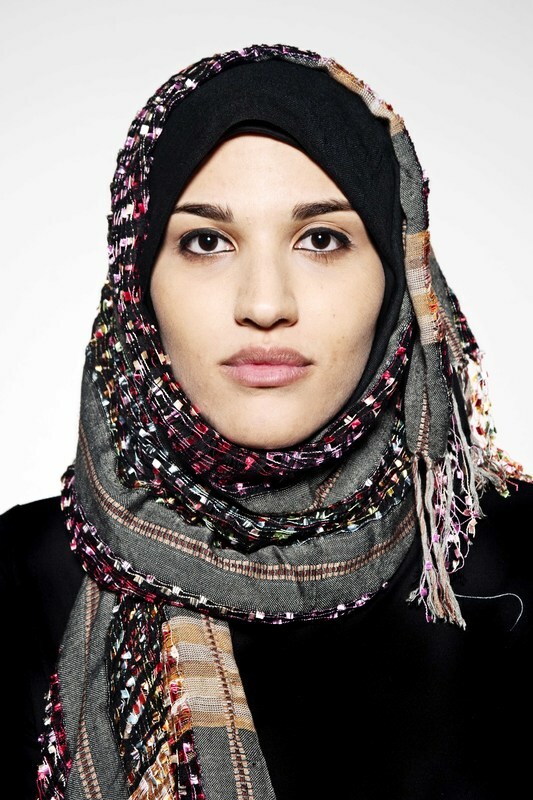 At 23 she chooses not to wear the veil anymore. 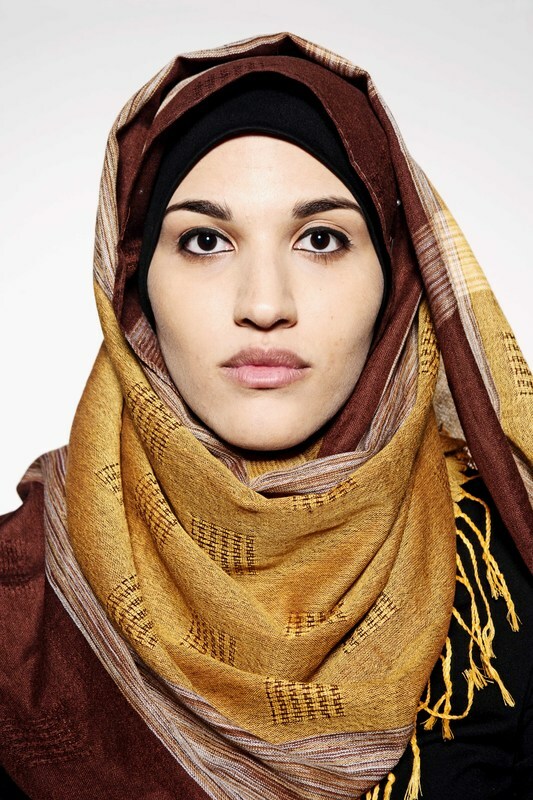 She realizes that she’s gotten away from the precepts of the hijab and freely, as she had decided to wear it, removes the veil that has accompanied her for a long time. 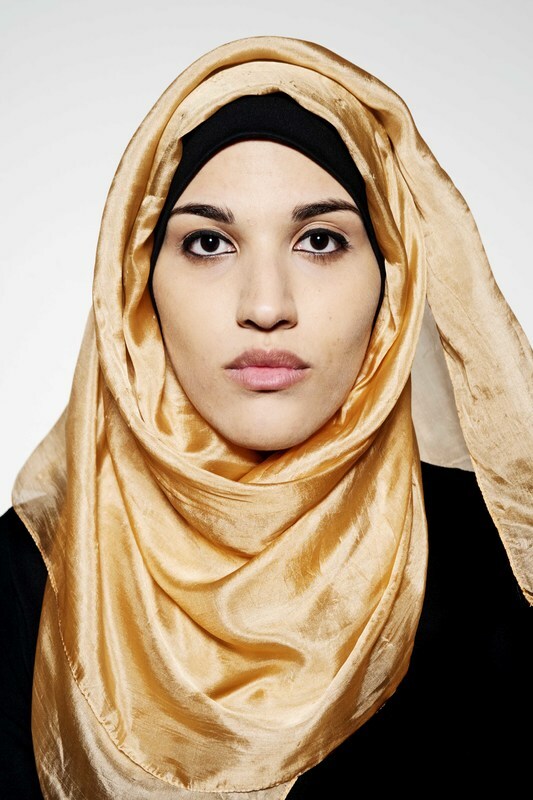 "Sara, who no longer wears the veil is the same Sara who first wore it"